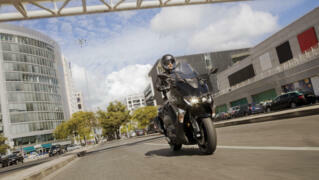 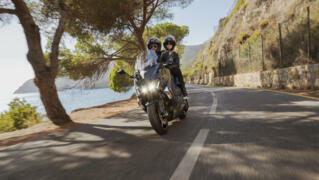 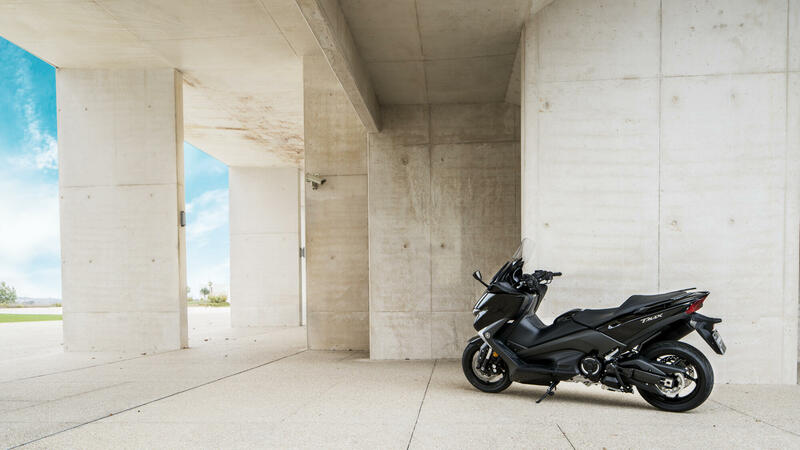 Driven by a high torque 530cc engine and equipped with a lightweight motorcycle-type chassis, this dominant sport scooter is built to stay ahead of traffic on the highway and in the city. 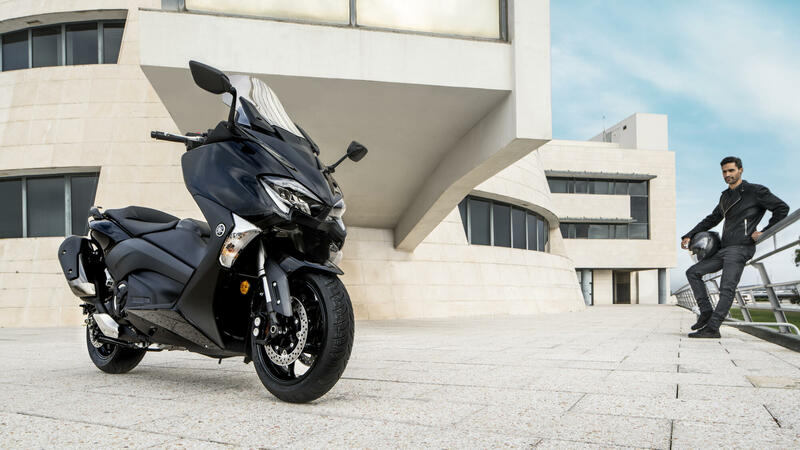 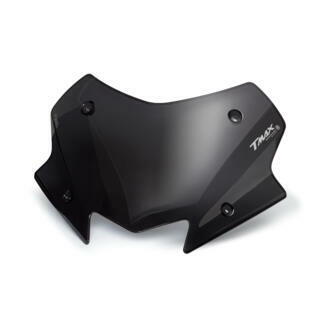 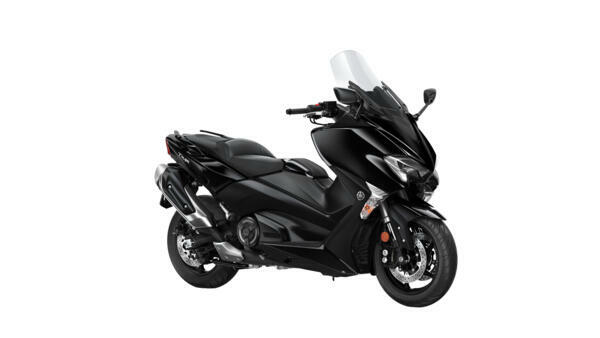 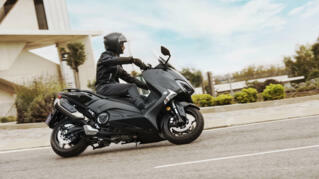 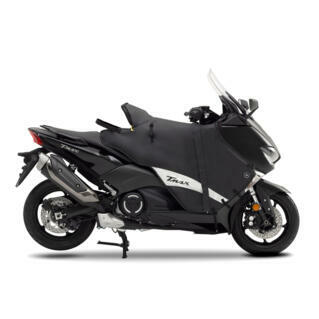 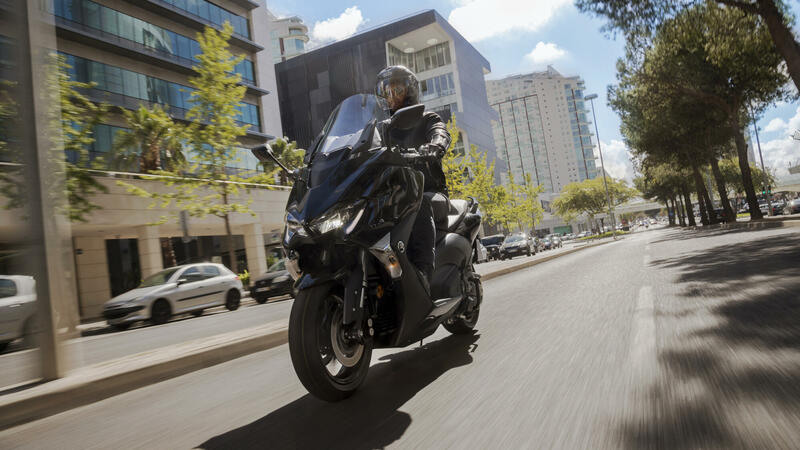 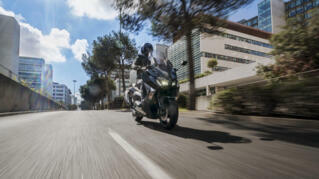 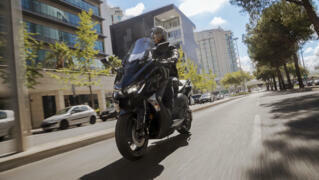 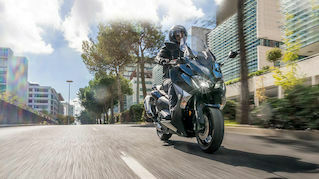 Featuring dual slanted LED headlights and dynamic bodywork, the TMAX's charismatic face is clearly influenced by Yamaha's sports bikes – while its range of sophisticated electronic features give you full control in different conditions. 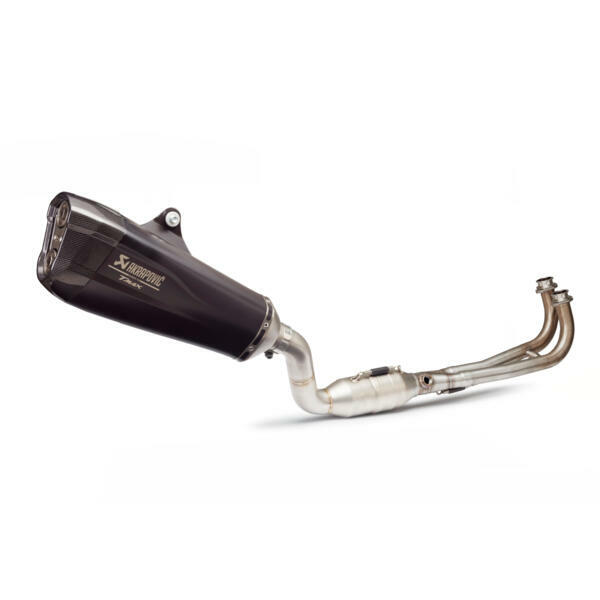 This is the model that tore up the rulebook and created the sport maxi-scooter class. 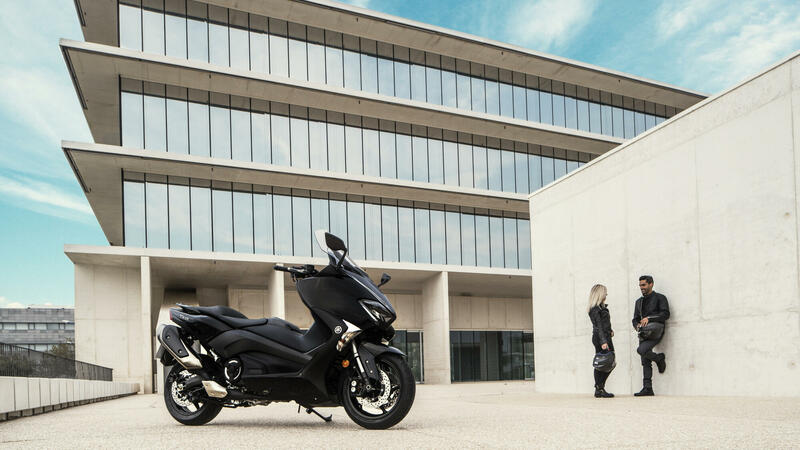 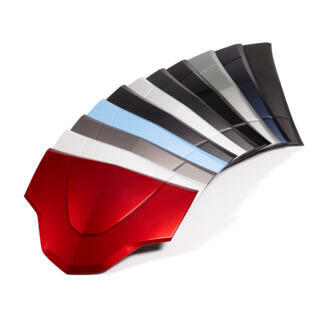 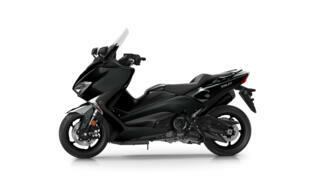 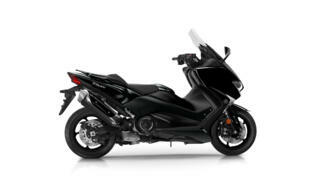 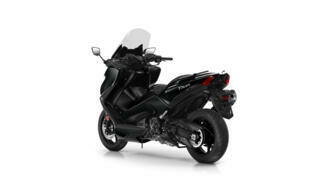 Mixing motorcycle DNA and performance with scooter design, the iconic TMAX is the true original.